International rabbinical delegation presents Pope Francis with document by Israeli rabbinate and Diaspora rabbis on cooperation. JTA - Meeting at the Vatican, an international delegation of rabbis sought the pope’s cooperation in combating Islamic extremism. 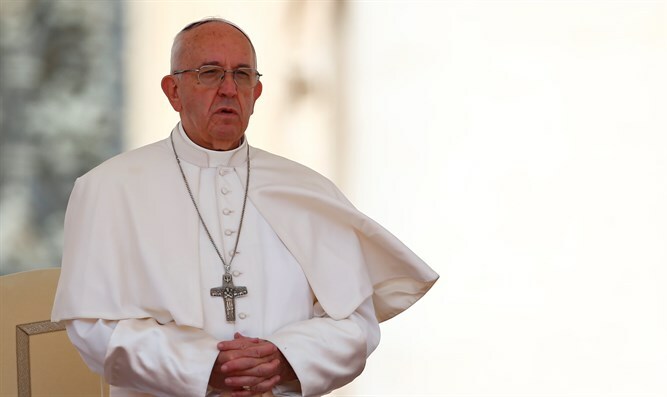 While noting the deep theological differences that remain between Christianity and Judaism, both the rabbis and the pope expressed a commitment to deepening dialogue and partnership. The document called on other Christian faiths to follow the lead of the Catholic Church in bettering relations with Jews.